BuLba is subject of many a meme. “MMR Assassin,” “LULba.” There’s quite a list. Unfortunately, he’s a player known for joining teams right before they go downhill, instead of for his in-game versatility. 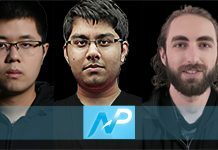 Region: He has US and Indian citizenship, and plays on NA or EU teams. Position: Varies. He’s known for his Offlane play, but he’s had to transition to support for a few of the teams he’s played on. The guy gets a ton of flak every time the team he’s playing on does poorly. He’s been playing Dota 2 since the beginning and even coached Evil Geniuses during their TI5 (and eventual victory), so obviously teams value his insight. Poor guy can’t even catch a break when flying. I mean, this game was probably one of BuLba’s best performances on his signature Clockwerk. And it’s back in TI3, so maybe that says something about him as a player. 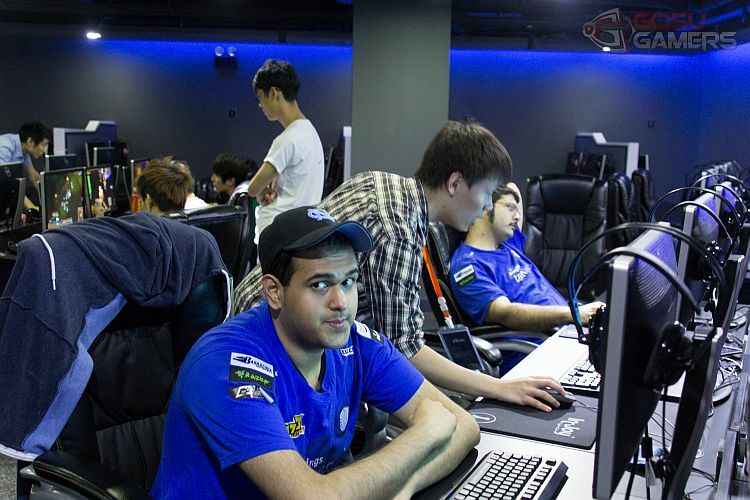 After Liquid disbanded after TI4, BuLba kicked around on Team Tinker for a while, finding moderate success. Tinker was sort of a haven for players who were dropped during the post TI4 shuffle. 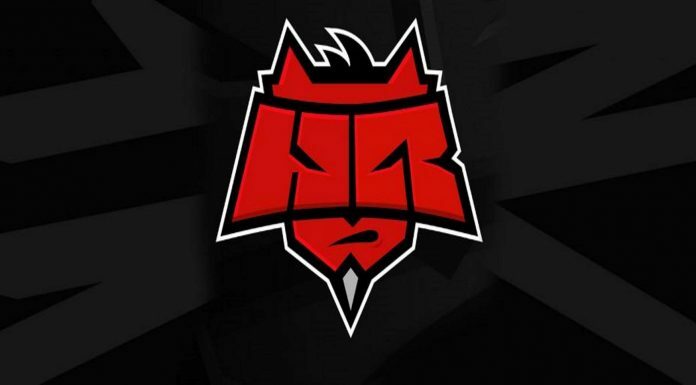 They were signed by the Mousesports organization in time for TI5, but the organization dropped the roster when they failed to qualify. BuLba helped coach EG to victory in TI5. It seems like people often forget this, and are hesitant to place him in the same class of stars like PPD or Fear. BuLba joined Digital Chaos for a while when they were new, then jumped ship to EG when Universe announced that he was leaving EG for Secret. The poor guy got tossed around again when Universe decided to abandon the Team Secret experiment and come back to EG. BuLba took his place on Secret, and the squad qualified for TI6. However, this iteration of Secret, like the others, crashed and burned at TI. BuLba was interviewed by ESPN recently, where he mentioned growing tensions within Secret up to and through TI6. BuLba joined Liquid (yes, Liquid came back with a Dota squad at the end of 2015). And, as his curse goes, Liquid is not doing so hot. They failed to qualify for the Boston Major. There’s a heated discussion about BuLba in progress on Reddit. I think in this iteration, blaming BuLba for Liquid’s issues is unfair. It turns out that losing JerAx seemed to hurt Liquid more than most people expected, and the rest of Liquid doesn’t jive well without him. Anyway, it sounds like BuLba might be leaving Liquid, as he dropped the “Liquid” from his Twitter handle. To that, I say good luck. Despite all the hate he gets, he’s a valuable asset to any Dota organization. But perhaps the coach/analyst role is a better place for him. Dota 2 UI Changes: Lowering the Barrier to Entry?